Obituary for Joseph Timothy Shay | Danbury Memorial Funeral Home and Cremation Services LLC. Joseph Timothy Shay Sr., 82, passed away peacefully on February 5, 2019 at Bethel Health Care in Bethel, CT. Joseph was Born on September 7, 1936 in White Plains NY to the late Loretta (Brown) and John Shay. 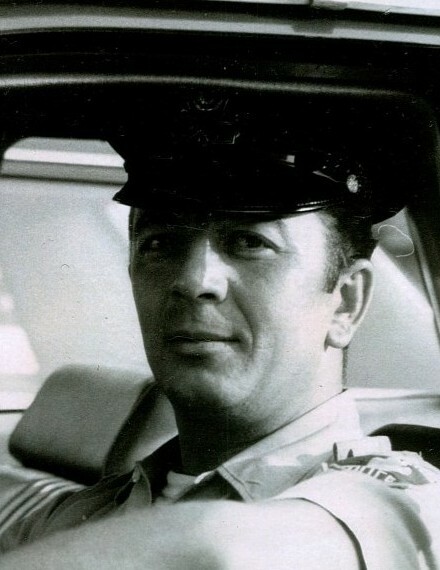 He was predeceased by his beloved Granddaughter Kaitlyn, his brothers Pat and John and his sister Loretta. 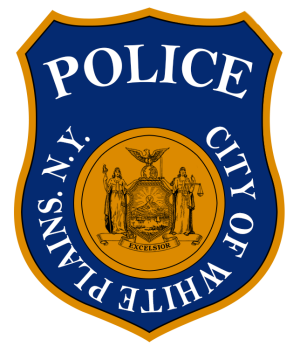 Joseph worked as a police officer for many years in White Plains, NY and after retiring from law enforcement he went onto own his own company that specialized in roofing and siding contracting. Joseph was a friend of Bill W for 38 years and lived his life accordingly. He had a love of golf, Frank Sinatra, John Wayne, the Jets and movies. Joseph is survived by his four beloved children; Joseph Timothy Shay Jr., Patti Clark, Chris Shay and Cyndee Snyder. Joseph had twelve grandchildren and 11 great grandchildren. As well as his two step daughters Carol Hughes and Sharon Dunn and his 4 step grandchildren. 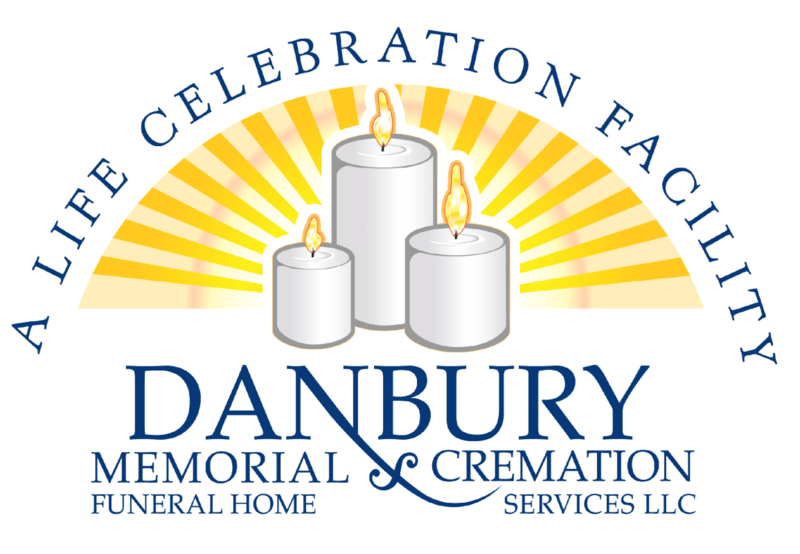 A Celebration of Life Gathering will be held on Saturday February 9, 2019 from 11 a.m. to 1 p.m. at Danbury Memorial Funeral Home (117 South St. Danbury CT 06810 with a Celebration of Life Service to begin at 12:30 p.m.
To light a candle or leave a condolence please visit www.DanburyMemorial.com. Joe asked that any donations in his honor be made to the Re-Al Club in Stamford, CT.